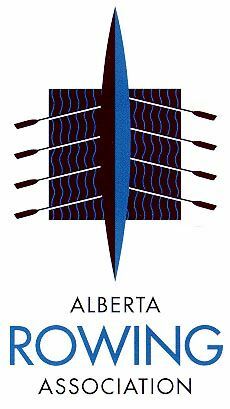 I, the undersigned, understand and hereby acknowledge and agree that participation in rowing/sculling involves certain risks and dangers, which include, but are not limited to cold weather, water and physical exertion. 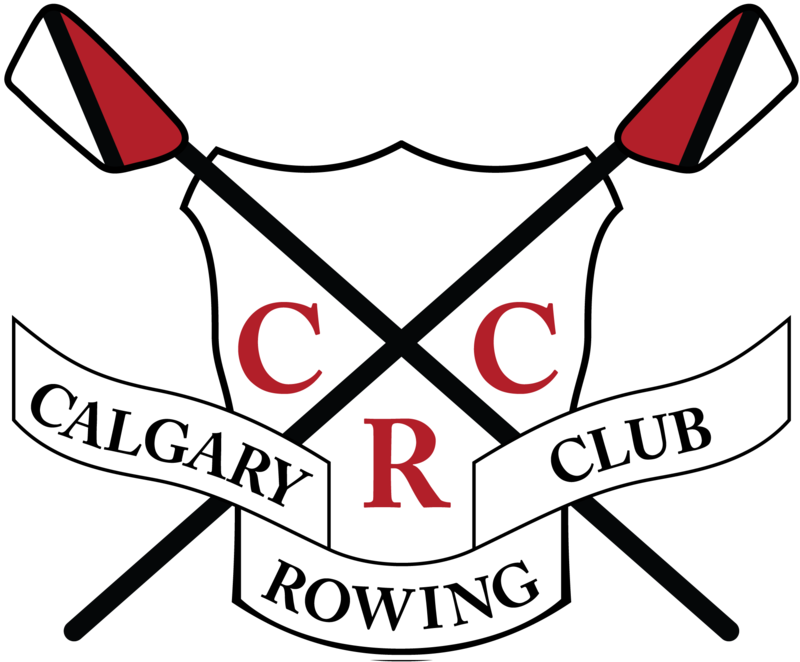 In consideration of my request to engage in rowing/sculling activity, accompanied or unaccompanied (meaning with or without launch), using the Calgary Rowing Club (hereinafter the “Club”) or private equipment, I agree not to hold the Club, its Directors, officers or Agents (including coaches) liable for personal injury, death and/or property loss. notwithstanding that such injury, death, loss or damage to property may have contributed or occasioned by negligence of the Club, its Directors, Officers or Agents (including Coaches) upon behalf of myself, Heirs, Executors, Administrators, and Assigns.